In The Know With JoJo received samples for free to facilitate this review and giveaway all opinions are 100 percent my own. Bring jungle fun to your kids with SmartMax USA's newest My First line. The SmartMax My First Animal Train and My First Safari Animals will bring the jungle to your living room. 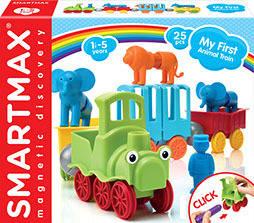 Kids create and build a train complete with animals and conductor with the SmartMax My First Animal Train. With SmartMax My First Safari Animals children construct their favorite safari animals and mix and match animals to make crazy combinations. A giraffe, crocodile, lion elephant, rhino and hippo are included in the Smart Max My First Safari Animals. The My First Line teaches kids STEM and STEAM and allows then to journey into the magical world of magnetism. Kids create and construct with bars and balls that are easy for little hands to put together. The My First kits are also compatible with all other SmartMax products allowing kids to mix sets and create imaginative interactive play scenes. 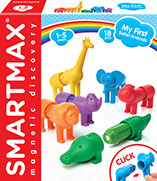 SmartMax sets are not only fun they teach children through play promoting hand eye coordination, logical thinking, color recognition and creativity. Sierra was in love with her SmartMax My First Animal Train before she ever even got it out of the box. The bright colors are exciting and fun for kids as well as visually appealing. The pieces are large and easy for little ones to connect. Sierra is two and builds the entire set by herself with no help. She loves this set and has built it again and again. 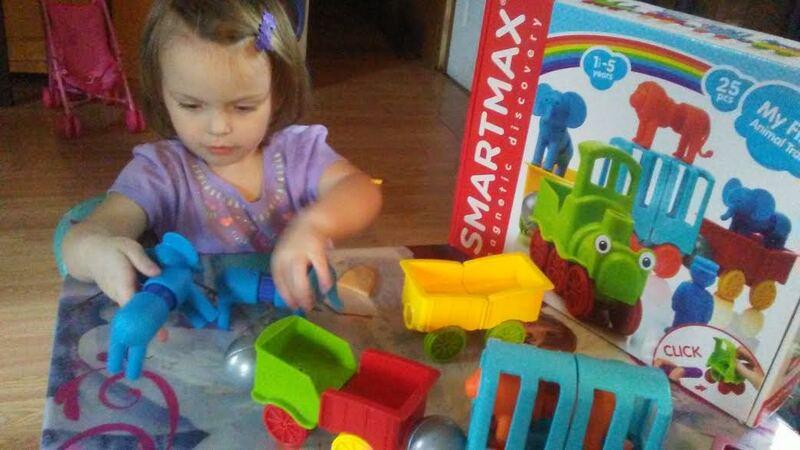 We can not wait to add more SmartMax USA products to Sierra's collection and watch her play and learn with them. SmartMax USA wants to give one fan a chance to win their own SmartMax+, SmartMax My First Animal Train or My First Safari Animals (winner may choose one) US ONLY Enter Here! I'd love to have the Safari Animals. Well, really all of them, but I can only choose one for the giveaway! Mr Bubble Luxe Fun For International Bath Day! 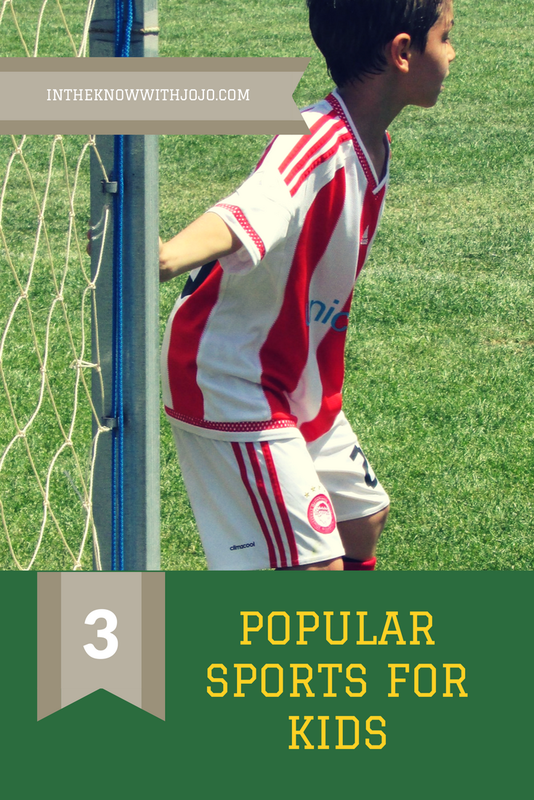 COOP Sports Take Outdoor Play To the Next Level! Celebrate June Candy Month with Frozen Bean! I Love Dad Giveaway Hop!